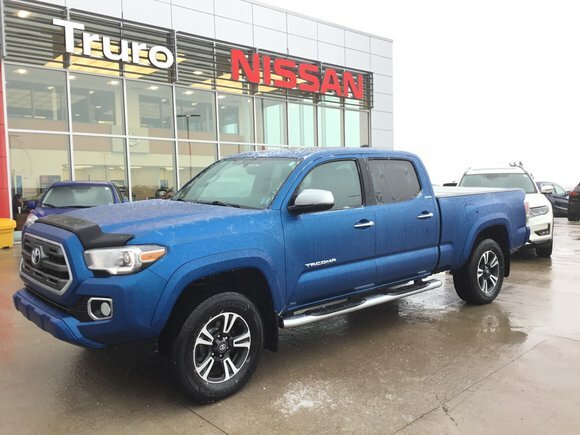 2016 Toyota Tacoma Limited Edition 4x4, Extra Rims with winter tires, running boards, extra all weather mats, bug deflector, tonneau cover, new brakes, and more! Powertrain Warranty Remaining! Lots of extended coverage options available! 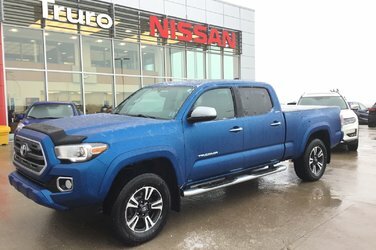 Interested by the 2016 Toyota Tacoma Limited EXTRA RIMS W/WINTERS NEW BRAKES! TONNEAU COVER?